When you get sick you want to be able to go to see a doctor without having to worry about how you will be able to afford it. By obtaining medical insurance you can have peace of mind knowing that you can see a doctor when you need to. There’s no need to put off a doctor’s visit because you don’t have a lot of money to pay for it. 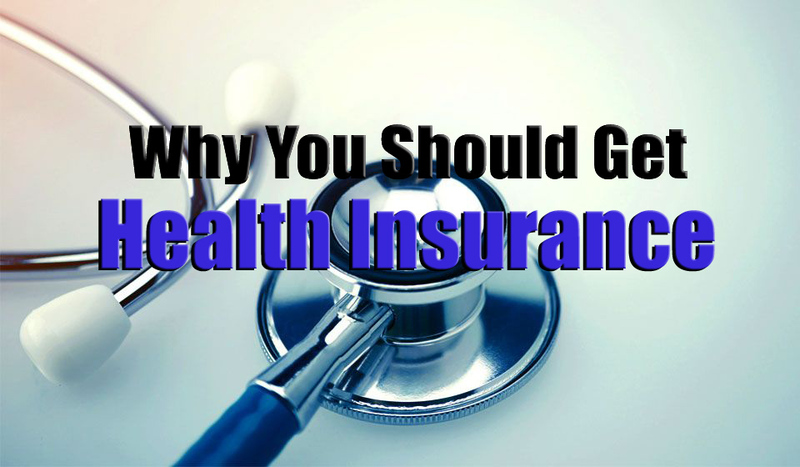 Your medical insurance will help you cover the cost and you will be able to get the care that you need when you need to regardless of how much money you have in the bank.